Let's take a look at this interaction design project that is quite interesting that involves UI/UX as well. It's a concept display named: Caseture that uses gesture based interactions in digital experiences. It could a glimpse that what could be a potential experience in the near future, for the "case" being they worked on a concept through how every human action passes through 7 stages. I would definitely advise to watch the videos as well to completely understand the whole experience. 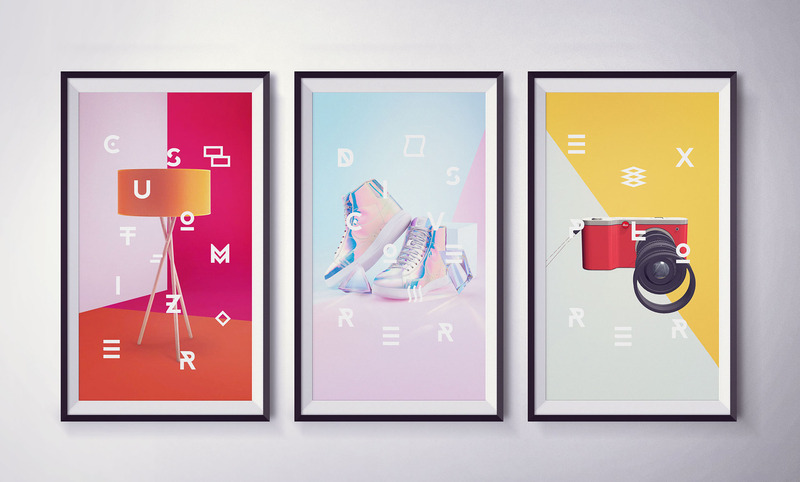 Published on Behance is the work from the mighty folks from demodern, a digital agency based in Cologne and Hamburg (Germany). You should definitely check out their Caseture site for the whole experience. 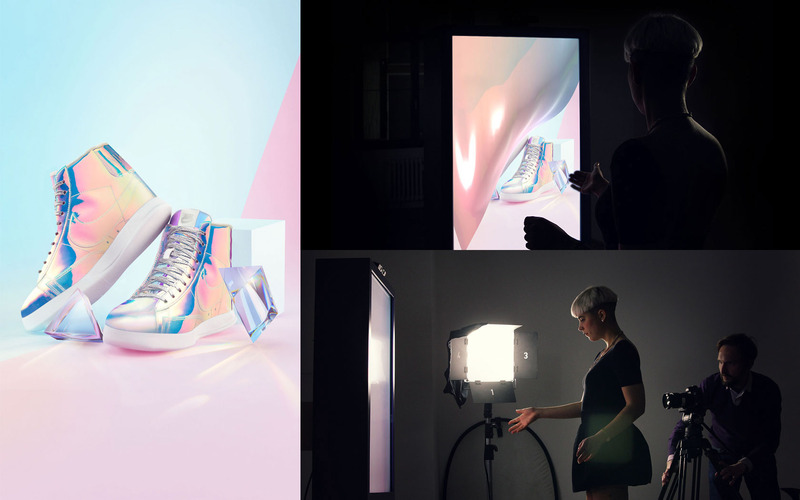 Caseture is a humanscale screen installation that explores the potential of gesture based interactions in digital experiences. Having emotions at the core of its concept, it's a journey based on the theoretical basis of Donald Norman's ‘Stages of Action' - how every human action passes through 7 stages. 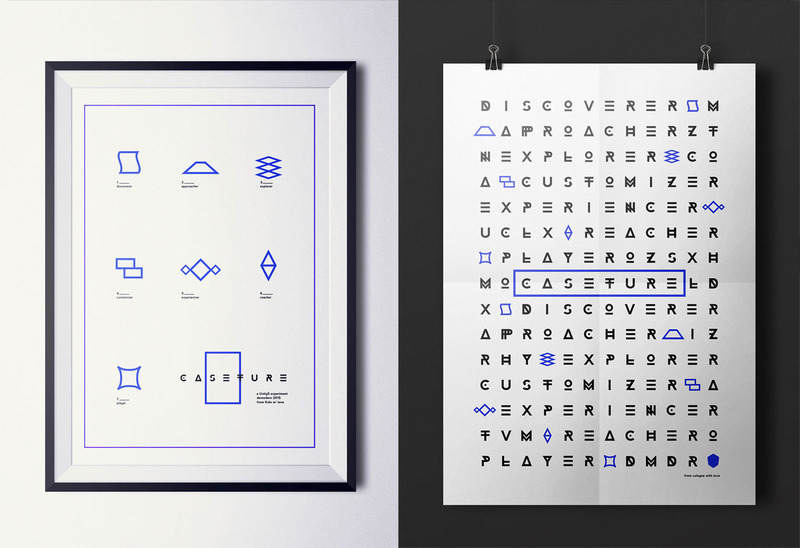 Let's take an insight at the user interface for Everyday Wifi, a design by Linwu Wang. A designer based in Hangzhou, China. As we are currently playing with inspiration and concepts of the new ABDZ site and part of the process is to revisit what we love and hate from the current design.